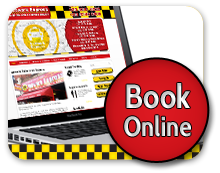 Devon Cars are your local minicab provider. We are located at 19 mins driving distance from Euston Station, giving you the best prices in town. At Devon Cars we believe in offering great value fares to all our customers. 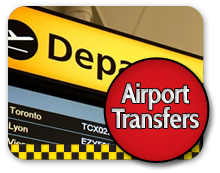 We would not wish for you to be wasting money on over expensive minicabs in Euston London or in surrounding areas. .
Devon Cars can take you to and from Euston Station with ease to allow you to catch an ongoing train or to enjoy the surrounding area. The sixth busiest railway station in the UK, Euston Station is a key gateway from London to the Midlands, Manchester and parts of Scotland. Tourist hotspots nearby include the British library with its impressive collection of world-famous books and texts, as well as a wide range of shops and eateries in trendy Camden. The British Museum is also a short walk away. 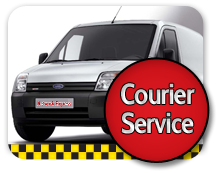 Door to door service - We can get you to and from your hotel/station at any time, with our 24/7 door-to-door minicabs in London. Need help to visit places or find restaurant in London we can help. There are plenty of great places to visit in London particularly around Euston station and we would love to get you to them.